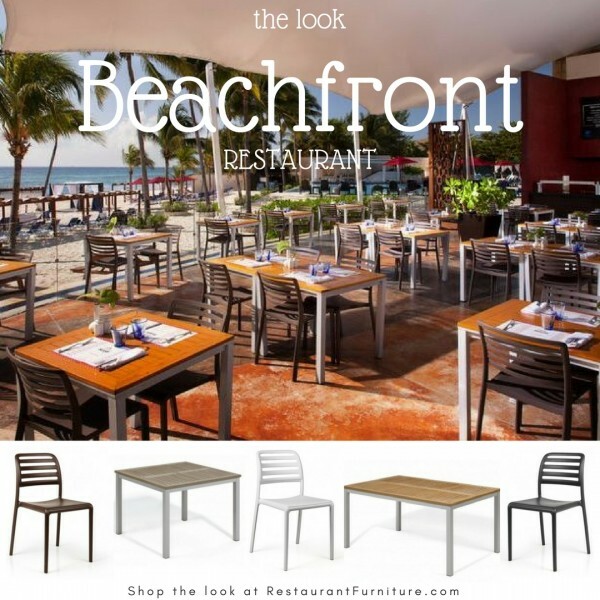 The Travira 36" Square Bistro Table features elegant lines, mixed materials and contemporary flare creating a bold statement in any environment. 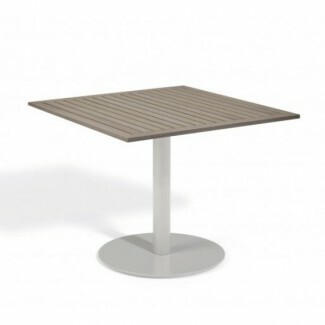 Our table top in vintage finish complements the powder-coated steel post and base it's paired with. Tekwood is a wood alternative material developed from polystyrene, which gives the look of teak without the maintenance. Seats up to four people.